5) Heavy duty side winches, ladder winch and spuds. 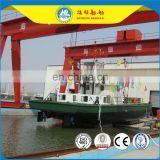 8) Very simple and fast assembly and dis-assembly, afloat of onshore. 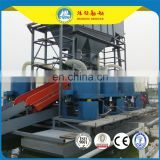 12) Dredging, conveying and discharging of mud and sand. Desilting, reclamation for channels and land, and building roads. 13) Soil conditions: Relative hard soil, harden sand, sludge, sea sand, river sand, clay, mud, and so on. 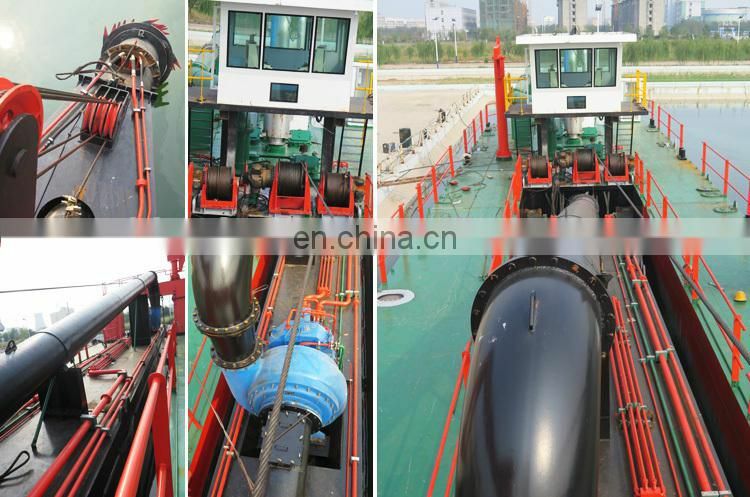 14) Working environment of cutter suction dredger: sea, river, lake, port, and so on. 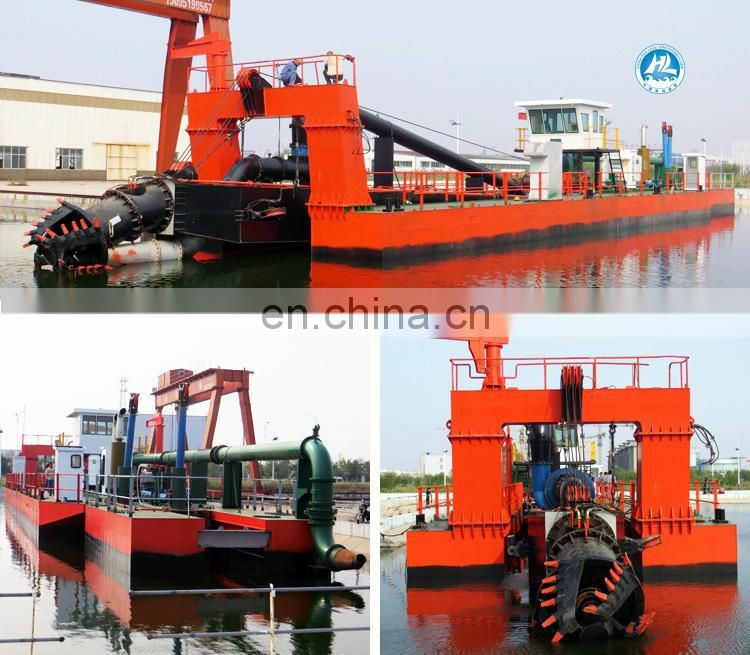 Sand dredger has functions on sand dredging, mud dredging, port building and deeping, sand and mud is conveying and dischargig by pipeline and floater. 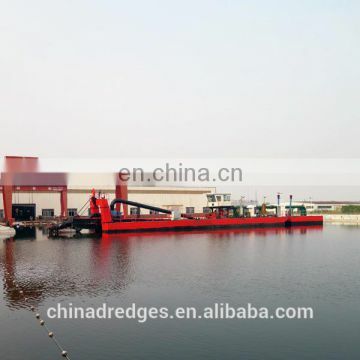 Main pontoon for engine is designed much wider than 40''HQ, so the dredger is shipped in bulk. It is convenient for maintaining, replacing, supervising the engine and hydraulic system in the long run. 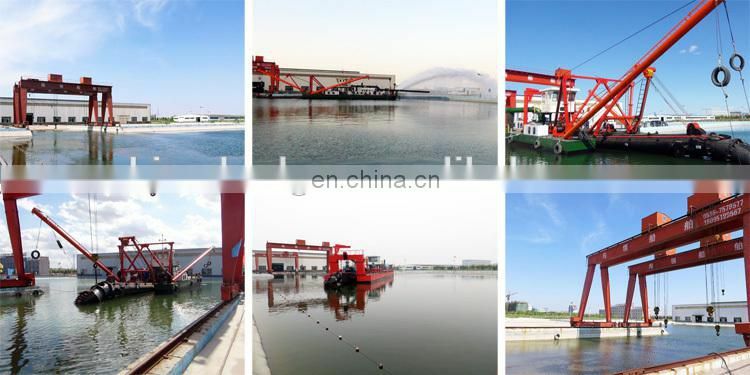 In order to guarantee good performance and safety of our cutter suction dredger, all our products will be tested in the testing center before ex-factory. Itis tested like the machine working in the customer's working site. 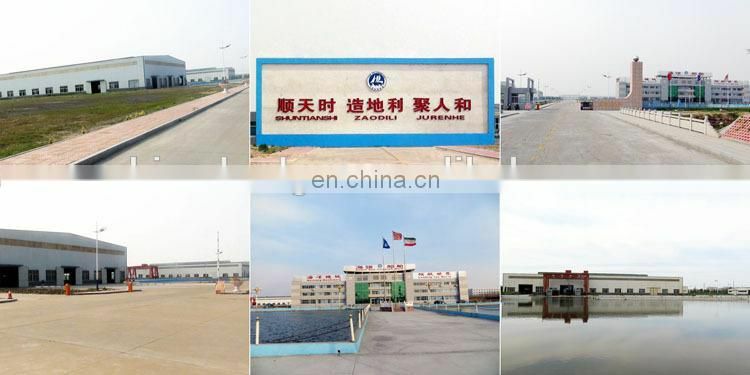 Based on honest, mutural benefit and development, we welcome customers warmly both from home and abroad to visit our company and talk over with us. 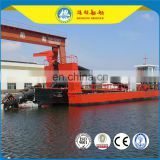 China Shandong Leading Dredging Equipment and Machinery Co., Ltd. was established in 1992. 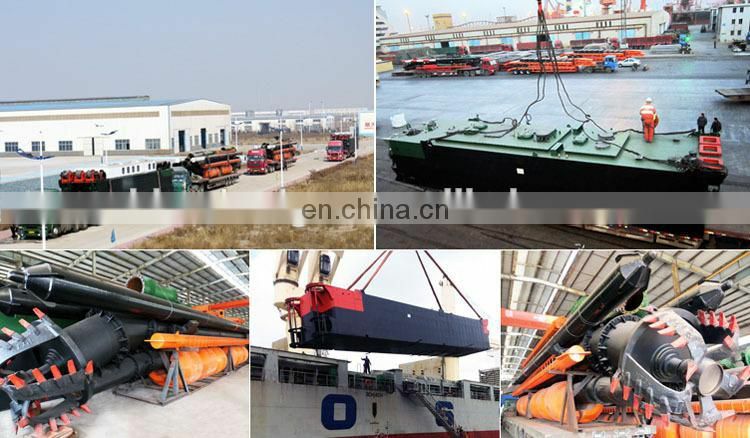 Over years of development, Our company has been the largest production center of cutter suction dredgers, sand mining machinery and gold dredging machinery all over the country. 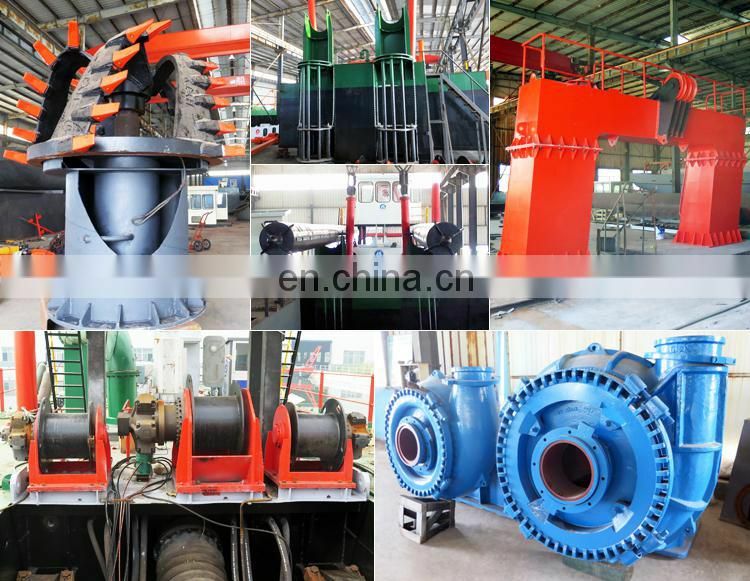 The company owns blanking workshop, gold panning machinery processing workshop, machining workshop, anti-corrosion workshop, general assembly workshop, product debugging and testing center before ex-factory. We have professional R&D department, CAD drawing design center, quality control department and after-sales service department. 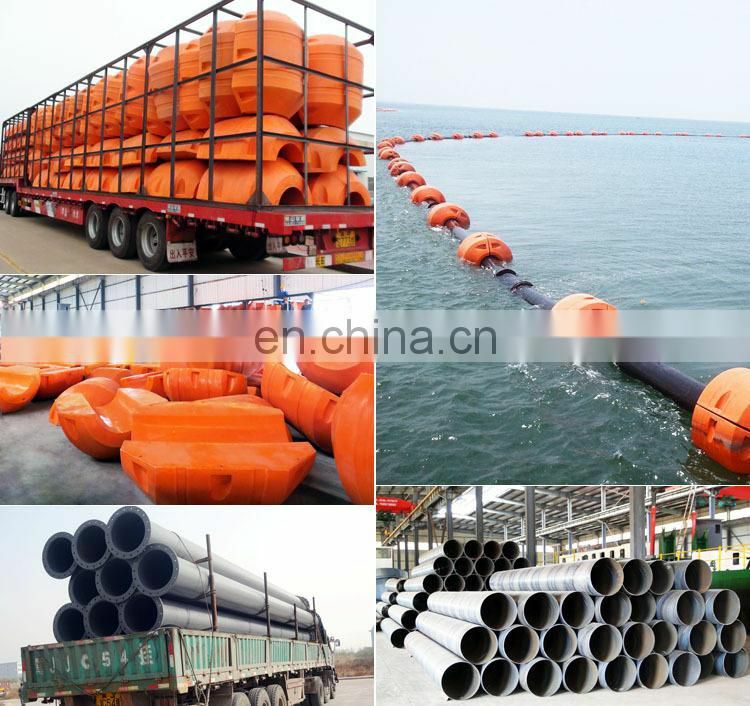 Our company has more than over 500 employees, including 5 professional senior engineers on dredger building and researching, 16 designers on machinery construction, 8 engineers on quality inspecting and controlling and 10 after-sales service engineers. In order to expand market and provide better services to customers, we have built after-sales offices overseas. We are at your services. Engineers are committed to the development and innovation of products. All the products are with different sizes for customer’s choices. 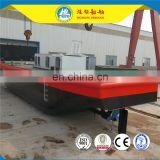 We can also design and produce special type of machinery according to your requirements.